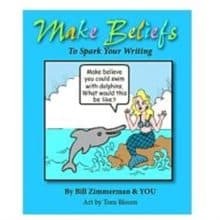 To help us with our letter writing, my post this morning is about the ebook MAKE BELIEFS TO SPARK YOUR WRITING by Bill Zimmerman. 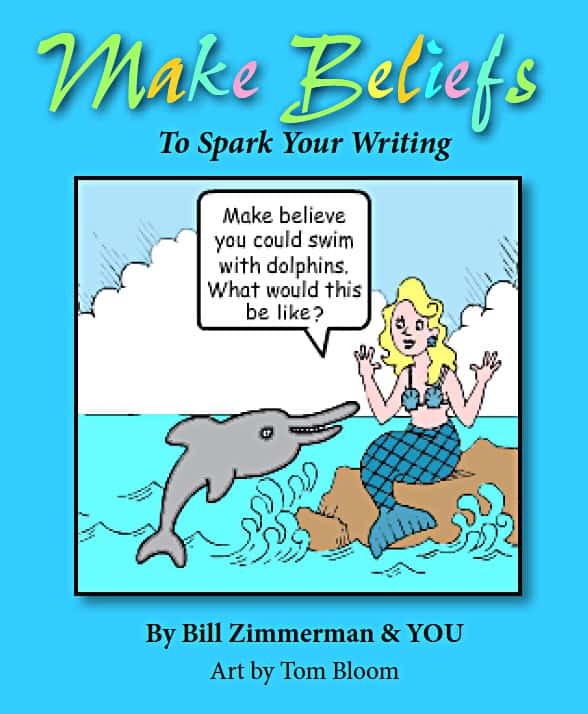 First, if Bill’s name sounds familiar, I am a big fan of his creativity sharing very generously not only his comic book creator with many free ebooks at his site. In fact, he has an entire page on his site listing the many makebeliefscomix.com/e-books. In addition, he has several new ebooks on his site which I’ll be covering soon in a follow-up blog post. “When you read this book, let your mind roam to new places and ideas and express all the wonderful things that are within you. All you have to do is fill in your responses to the magical questions asked by the characters from MakeBeliefsComix.com. Before closing, my thanks to Bruce, Tim, John, and Jimmy for doing a fantastic job at the stamp auction last night at the Wilmington Philatelic Society. Stay tuned for a blog post from it within the next week on one of the items I bought at the auction. My thanks to Bill Zimmerman for his continued sharing of his art. I’m loving the new look and feel of his site! Have fun with the writing prompt ideas. I’m looking forward to seeing which ones I expand upon within my letter writing to friends – perhaps yours will too!